Hannover, Friedhof Bothfeld. Abt 43-Grab M 62, Stone removed.
. 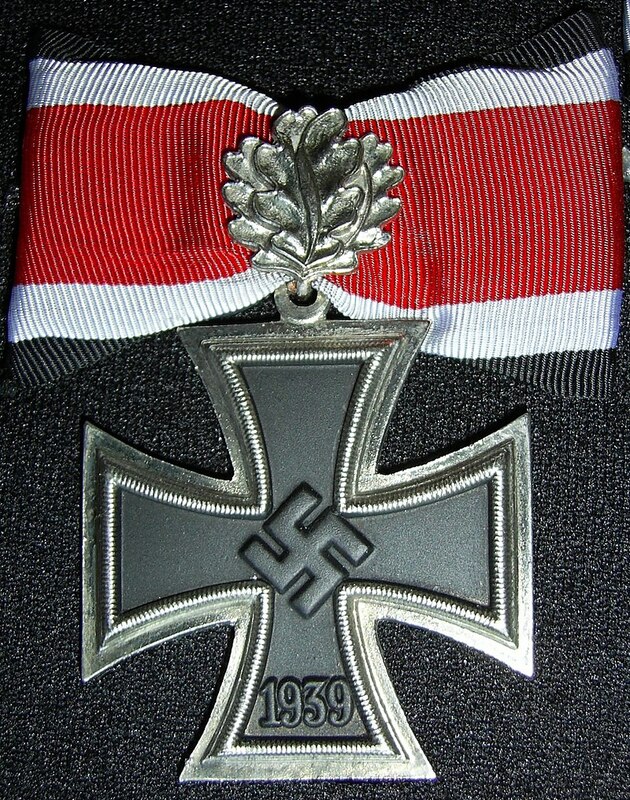 The Swords were awarded for his actions in the Ardennes, Hungary and Austria. 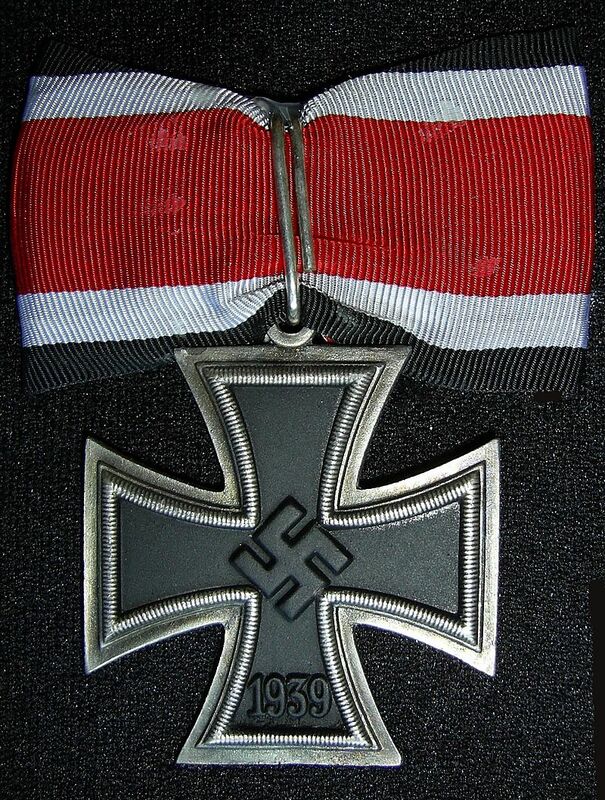 In 1945 he was handed over by the US Army to the French during investigations into his division’s war crimes at Tulle and Oradour-sur-Glane (see SS Sturmbannführer Adolf Diekmann), but was released in 1951. 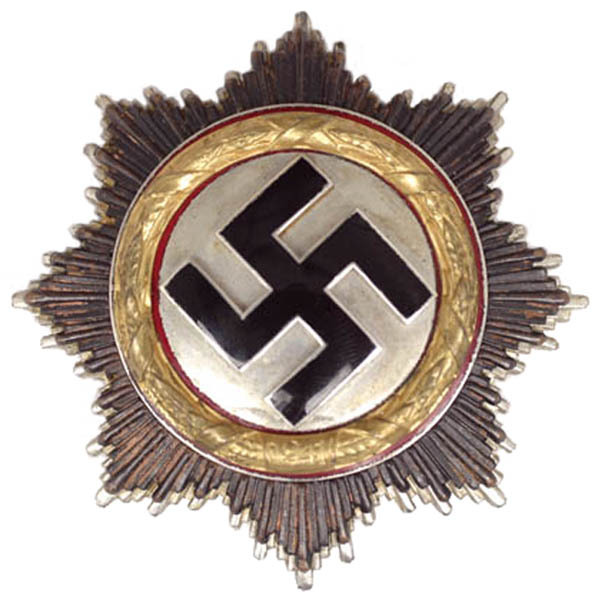 His brother SS Hauptsturmführer, Dieter Wisliceny served in the staff of SS Obersturmbannfuhrer, Adolf Eichmann . He was involved in the deportation of the Hungarian Jews in 1944. He was tried for War Crimes and executed in Bratislava on 04-05-1948. Death and burial ground of Wisliceny, Günther Eberhard. Günther Eberhard Wiscliceny, lived in Hanover, where he at the age of 72 died, on 05-08-1985 and is buried on the Cemetery of Bothfeld in Hanover, alas his gravestone is removed.